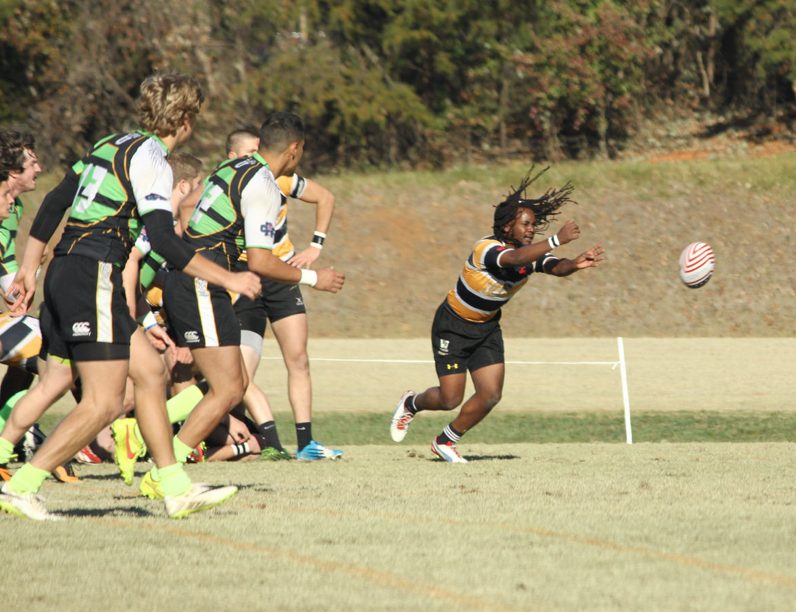 The Eagles of Life University showed themselves a disciplined squad in wearing down and finally pulling away from Western Michigan at the ACRC Bowl Series in Charlotte. 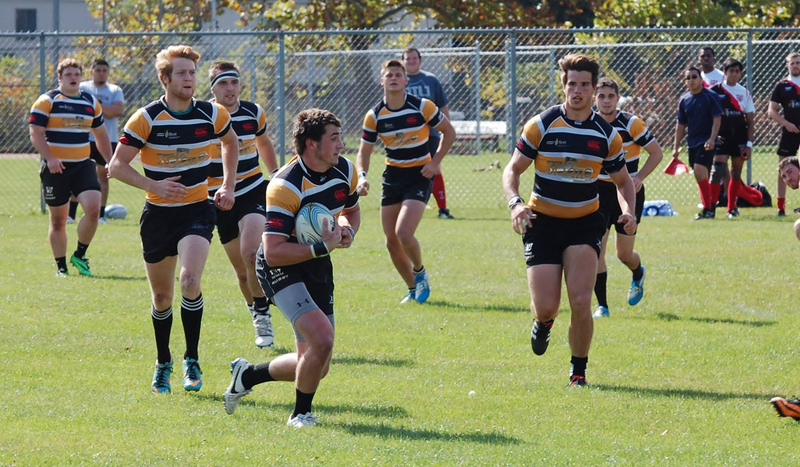 At the final whistle it was Life 42 WMU 10. 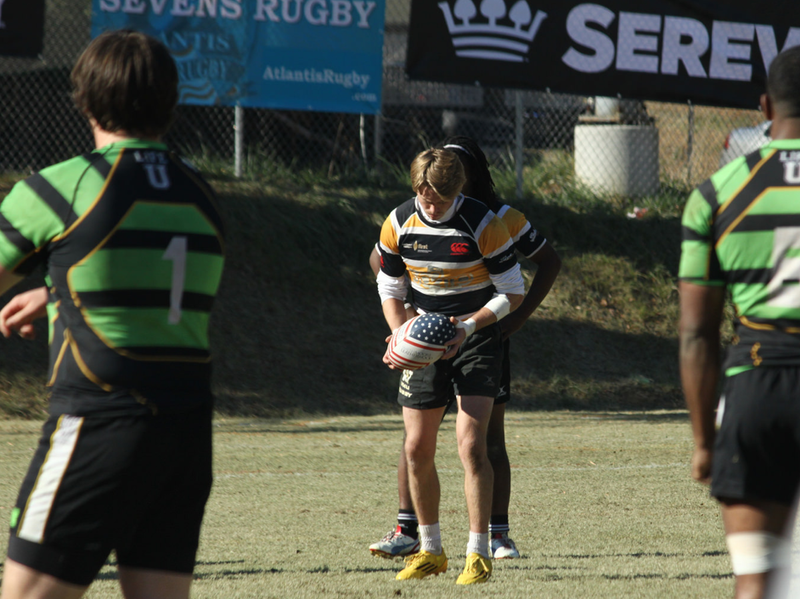 Life's Conner Mooneyham and Will Hodge scored 2 tries apiece for the Eagles. 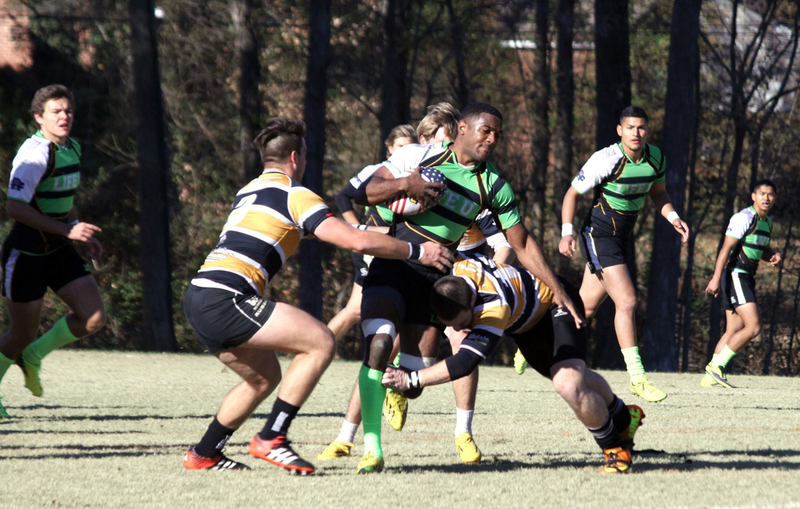 Also notching tries were Josh Ruiz and Chayce Pannell. 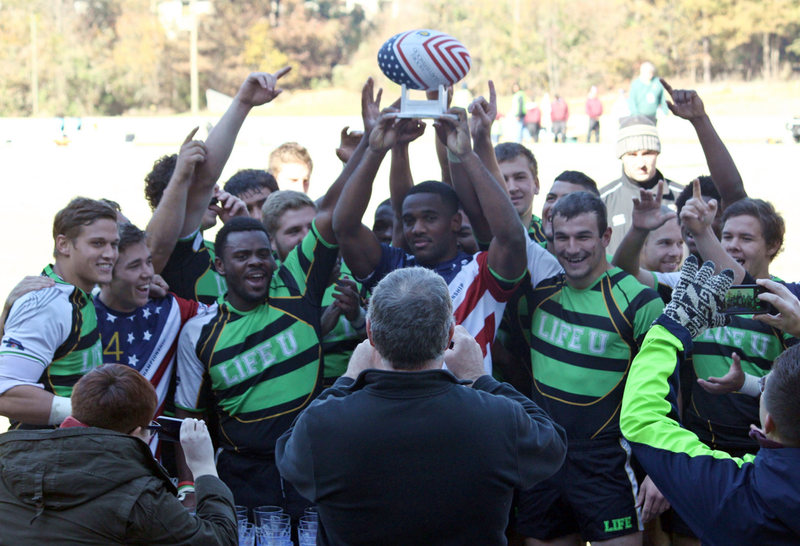 The Life University Eagles squad will play Western Michigan at the ACRC Bowl Series in Charlotte on Saturday, Nov. 22 at 9:30 a.m. For both teams, this is a chance to test themselves against unfamiliar, high-level competition on neutral turf. 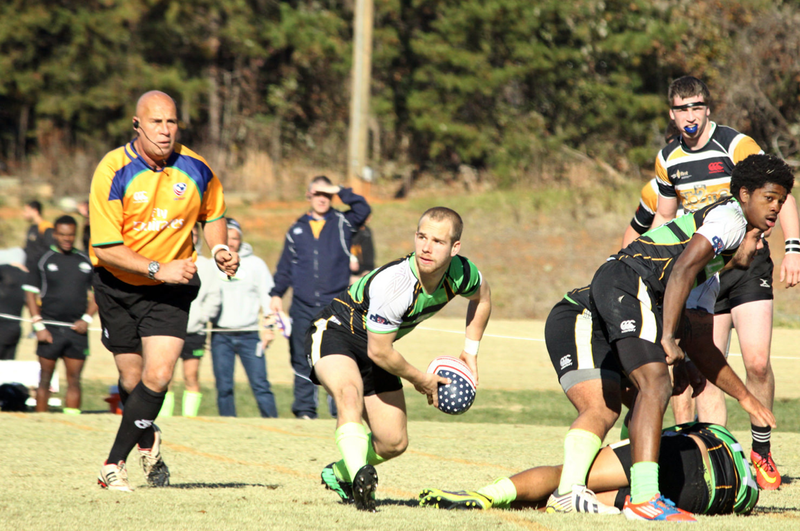 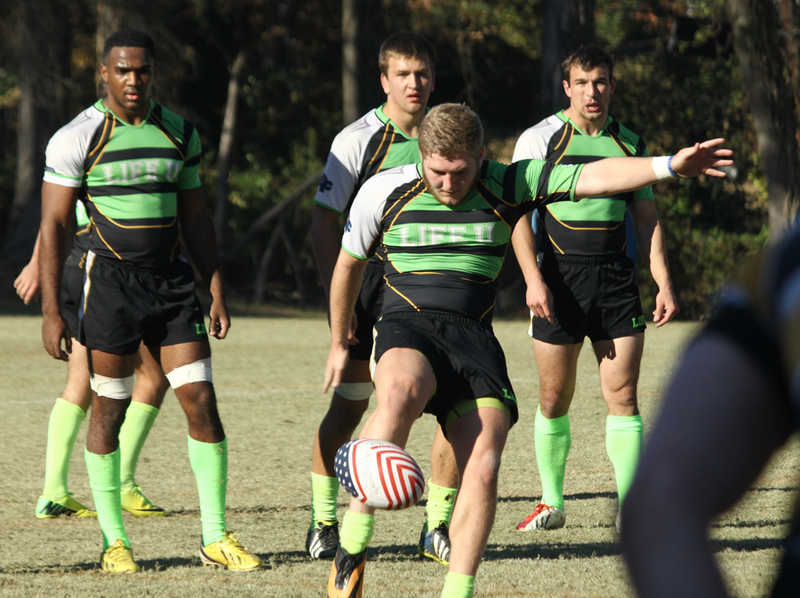 Life University fields one of the top rugby programs in the country, with a varsity squad perennially ranked on the top 5 in national polls. 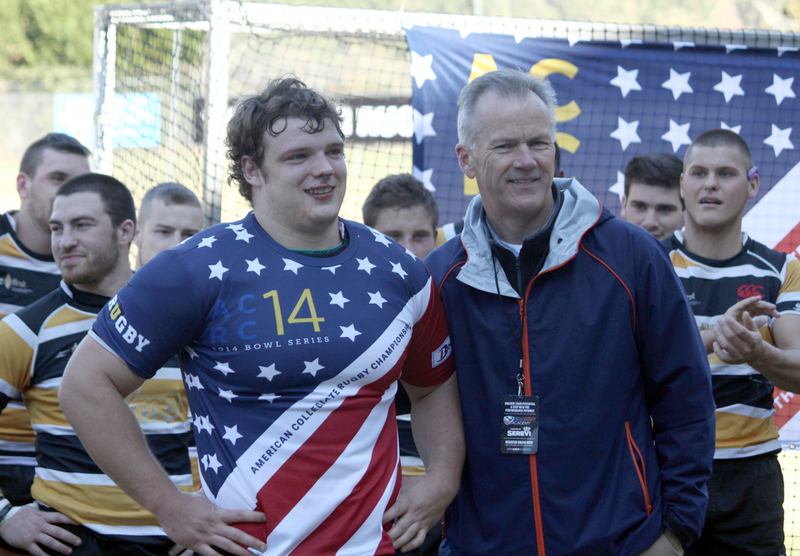 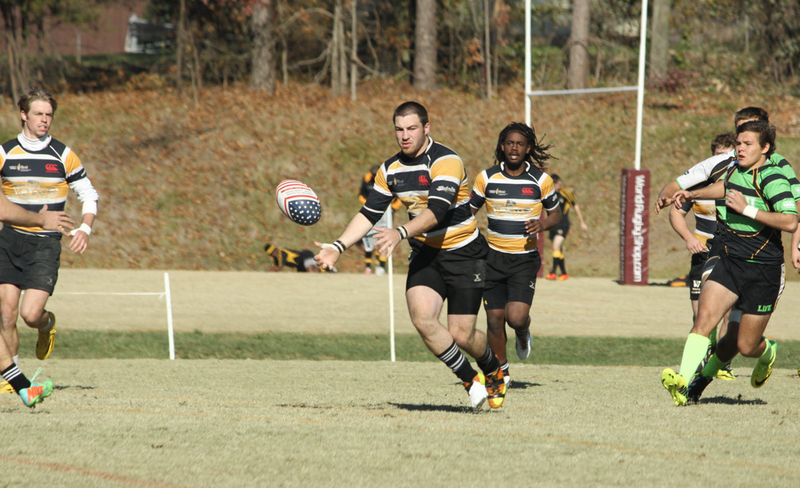 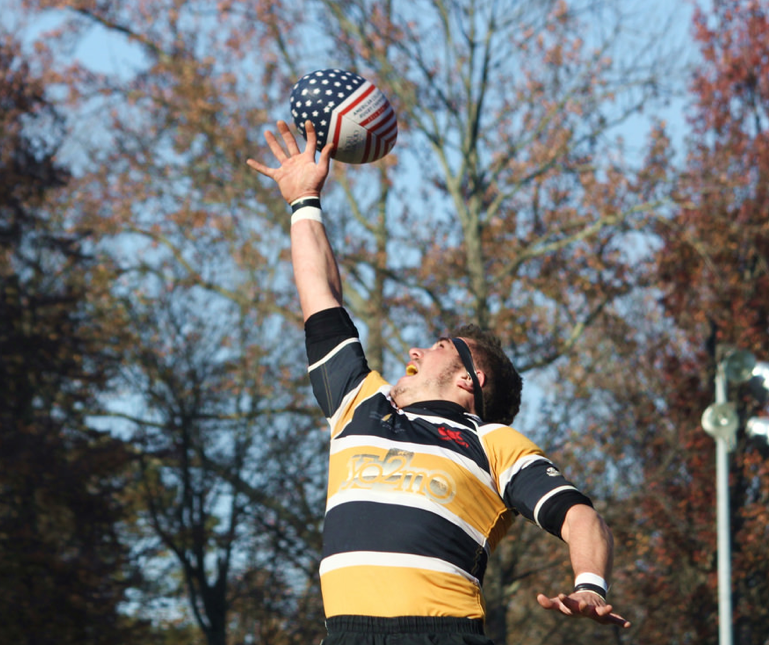 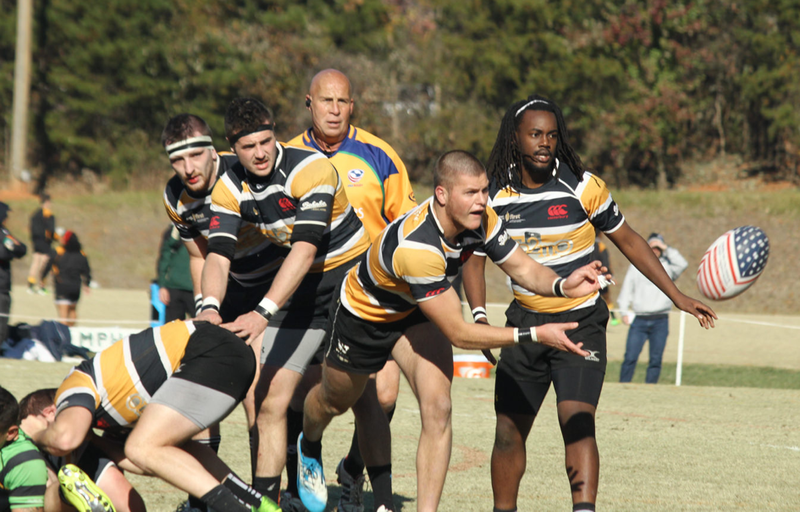 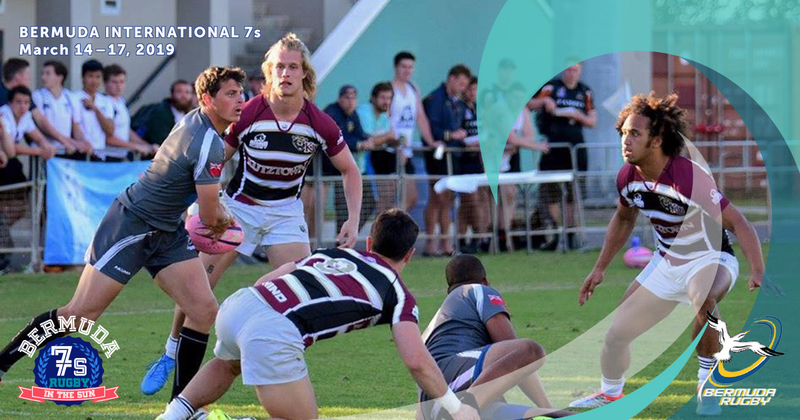 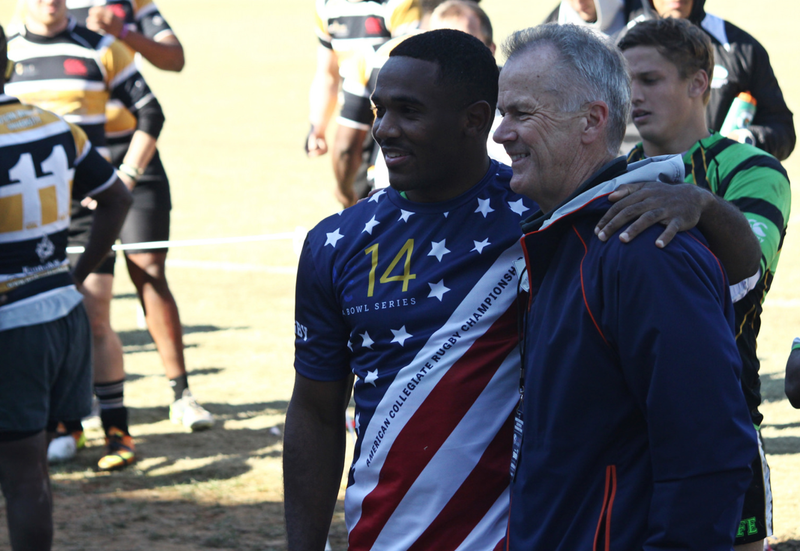 The undergraduate B side (Eagles) is equal or superior to many college rugby teams, and indeed plays A-side teams during the year in addition to men’s club teams. 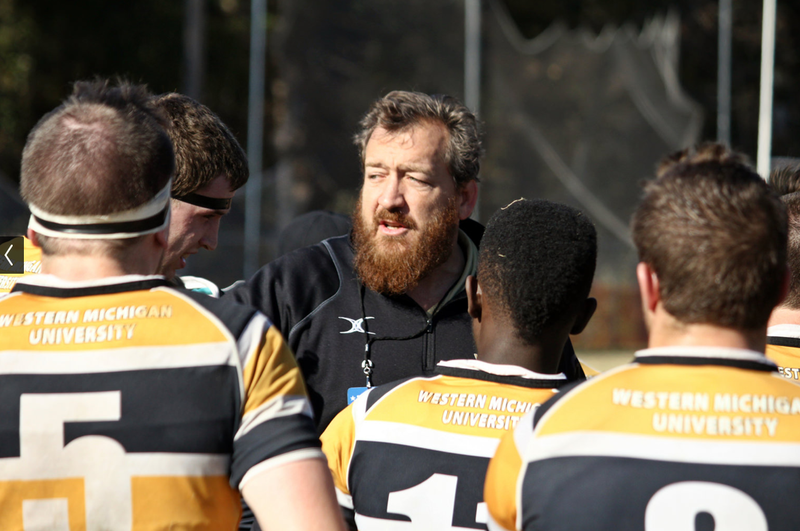 Life head coach Dan Payne manages the JV squad along with the university’s Varsity, Men’s Club and Rugby Sevens teams. 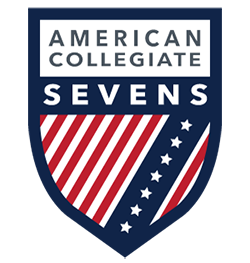 Western Michigan posted a 4-2 15s record this fall in the Mid American Conference and was the runner-up in the 2014 conference playoffs. 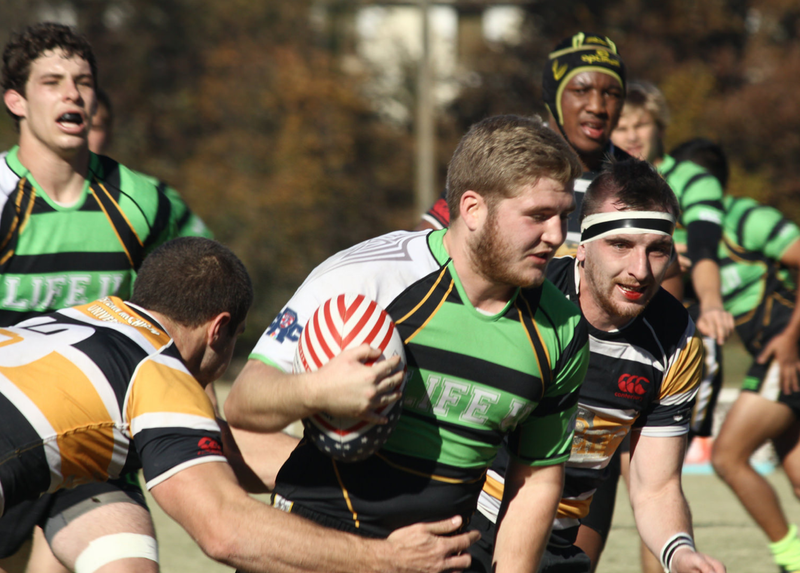 The team finished the season ranked #16 nationally in the ACRC Coaches Poll after a big win over MAC South division leader Dayton on the way to playing Bowling Green in the final. 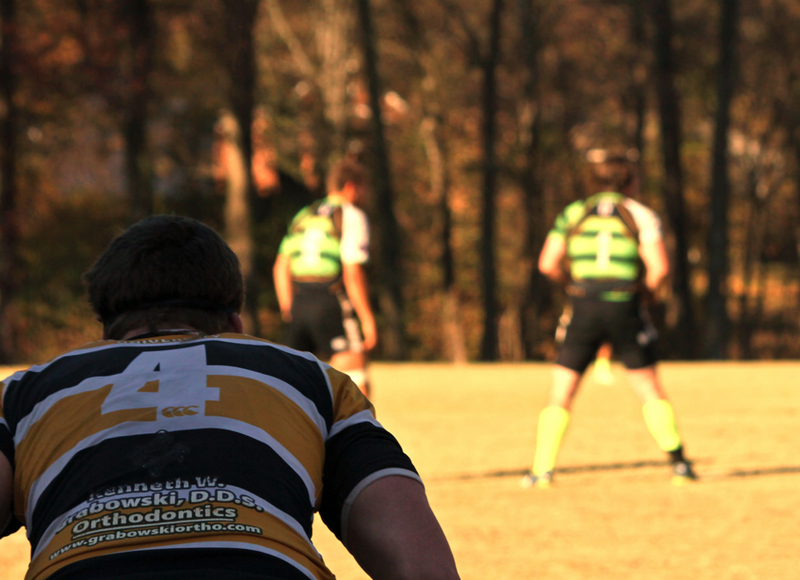 Expect a great match to kick off Saturday’s action in Charlotte.